Northbrook’s Prairie Grass Cafe is offering a special Hanukkah dinner, celebrating the first night of the Festival of Lights, this Sunday, 5-9 p.m., December 2. 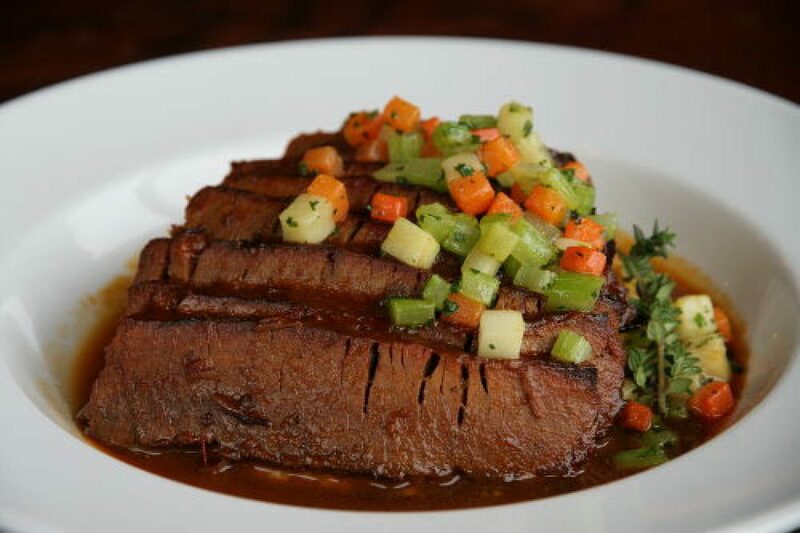 Chefs Sarah Stegner and George Bumbaris will feature their delicious slow roasted BBQ brisket from Cedar River Farms on top of a roasted cauliflower puree ($28). They also are offering a complimentary jelly-filled Firecakes donut to each table. The regular menu also is available. 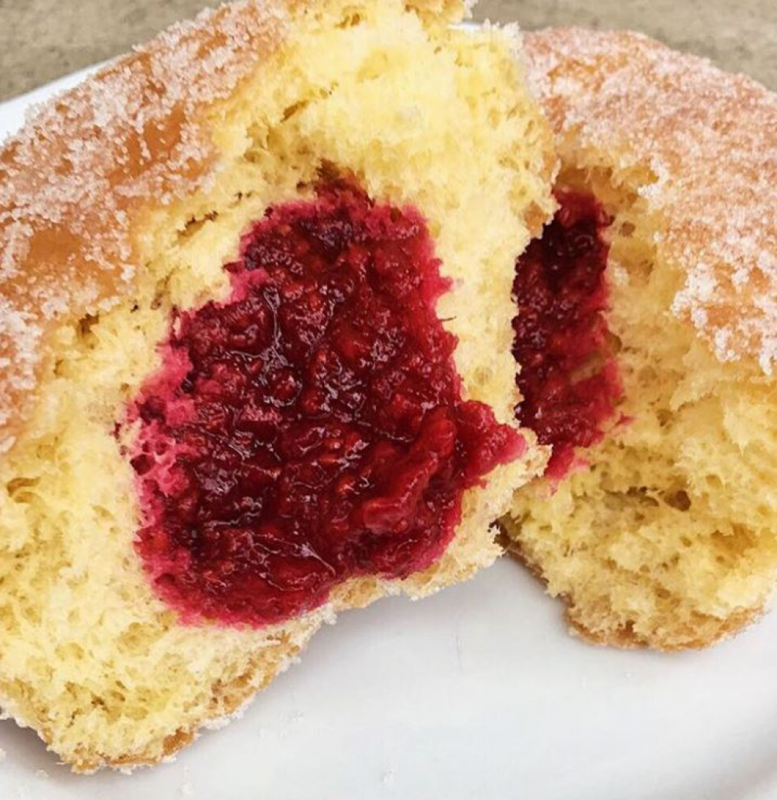 *Firecakes Donuts with house-made seasonal filling wrapped in pillowy dough and rolled in sweet sugar? This Bismarck is just what you need to celebrate Hanukkah and thanks to Sarah and George, one of these sweet treats will be complimentary for each table this Sunday.